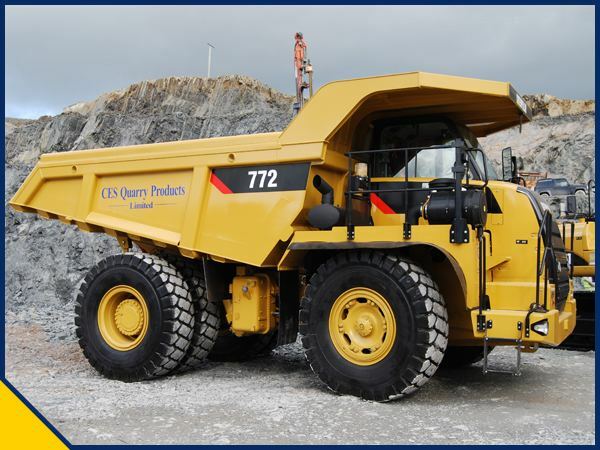 CES Quarry Products Ltd has been producing gritstone in North Down since the 1960's, and now operate quarries at Saintfield and Ballynahinch. As well as quarry stone production, these sites also produce recycled aggregates, bituminous surfacing products, concrete blocks, floor screed, ready mixed concrete, and colour coated stone. Over the years as additional quarrying land was purchased, boundary areas have been landscaped and planted with native trees, creating extensive wildlife reserves. These areas have now matured into woodlands and a large pond has been added at the Saintfield site, complete with a nesting island. And some quarry faces have been left for nesting brids. We pride ourselves in the quality of our quarry operations and strive to quarry in the most environmentally friendly way. Over the years we have invested heavily in plant and machinery to keep our products as cost effective as possible and we are always looking to find new ways to improve efficiencies. Whether through new technologies or new business, such as our export business which thanks to our Grit Stones high P.S.V. (polished stone value) we have been able to start exporting our screenings into the mainland and beyond for use on high skid resistant motorway surfaces, we are still maintaing our high level of service to our local customers. 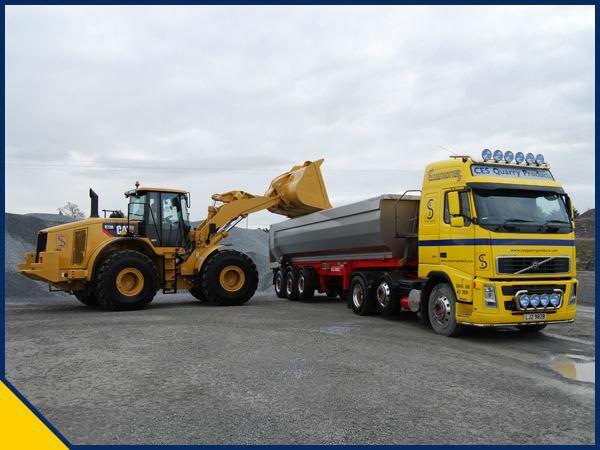 We offer deliveries in a range of vehicles from artic loads of 30 tonne or 8 wheeler loads of 20 tonne. We can also offer delivery in smaller trucks given suitable notice. 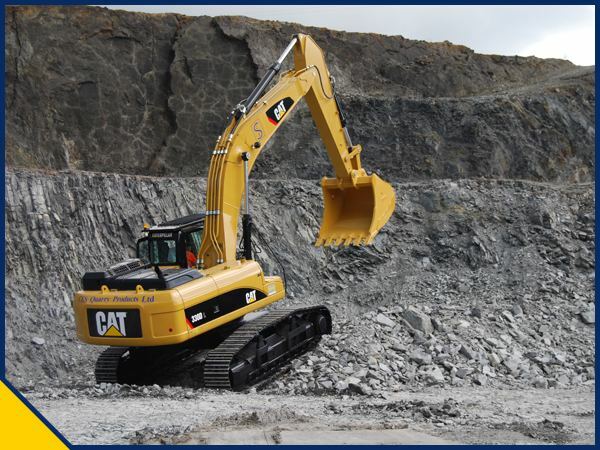 We also offer a collection service in our quarry in Saintfield and a range of the most popular sizes in our Ballygowan yard. CES operate a licensed recycling plant at Doran's Rock quarry, Saintfield. We are licensed to accept and process material arising from construction projects, demolition, road construction (including bitumen products) and concrete products, including solid dewatered concrete waste. Material from the different sources are graded before crushing, washing and screening into a range of aggregate tax free products. Why Use CES Quarry Stone?